These elegant dogs have graceful personality but you should take care of them properly. They are your responsibility and needs lots of concentration and your time as well. Your time will make them either pure GSD or something quite different from your expectations. Some very common diseases are found in german shepherd puppies which are so similar with the other breeds. It is essential that the properly bred puppy must be in very good health. Let’s have a look on their problems. Very firstly, the vascular endothelial cell issue is one of the major. It is known as hemangiosarcoma. 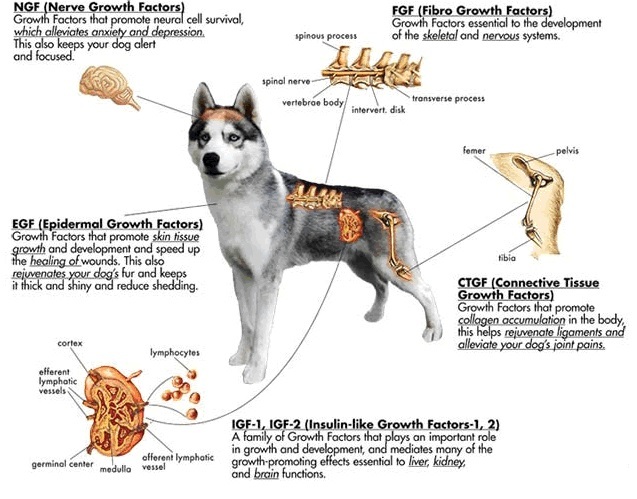 Their bones might be affected due to osteosarcoma, where the bone cancer or tumor occurs in their bones. Their elbow and knee area needs to be protected as much as you can. The lymphoid system may also be affected due to lymphoma. Except the bones and cells issues, their heart problems also occur. Their heart problems are aortic stenosis, heart valve malformation, inherited sudden death, pulmonic stenosis and more. Diabetes is one of another problem found in these puppies. These dogs have some very dominant diseases. Whereas some are categorized as recessive and some are known as polygenic issues. Some dogs have suspected genetic problems as well. Some health issues are not well known so they are difficult to be identified soon. Quite a few dogs suffer from swallowing problem. If you own a dog, you will see they also suffer from chest pain, stomach issue, calcium problems, chronic pancreatitis, cleft lip and cleft palate issue and many more. Another most common health problem is Epilepsy fond in these intelligent and active dogs. Their regular intervals might have some seizures. It will lead them towards a health issue. At this time, your dog wants a peaceful place to sit there. You can easily judge this one if your pet has tears in his eyes. His body will start shaking as well. If we properly summarize their health issues, they are suffering from cancer, hip dysplasia, bloat and gastric disorders, heart issues, eye problems, von willebrands disease, epilepsy, degenerative myelopathy and lot more. CDRM may also occur where your breed will have hind legs paralysis. Excluding all these issues, you breed might have an aggression issue. This loving personality dog may over react sometimes. Prey drive, separation anxiety and neuroses may also occur. They need to be well exercised to avoid major or minor health issues. Normally these dogs are so active and rarely suffer from such issues but it is quite crucial time when they are facing any health issue. Love your dog, particularly when he is ill. It is the time to take care of him appropriately. Consult any specialist as soon as possible. Find here healthy germen shepherd puppy for sale.